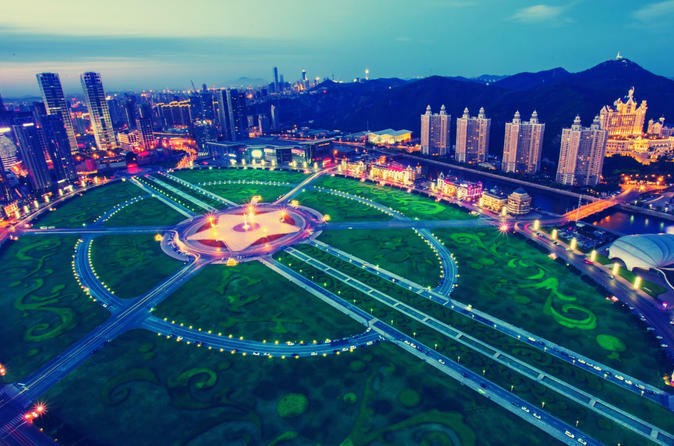 Join this private day tour of the quaint city of Dalian. Your English-speaking tour guide and chauffeur will take you to various landmarks in the area while providing historical commentary. Be sure to take pictures of places such as the Binhai coastal road and Zhong Shan Square as you bask in the charming atmosphere of the city.